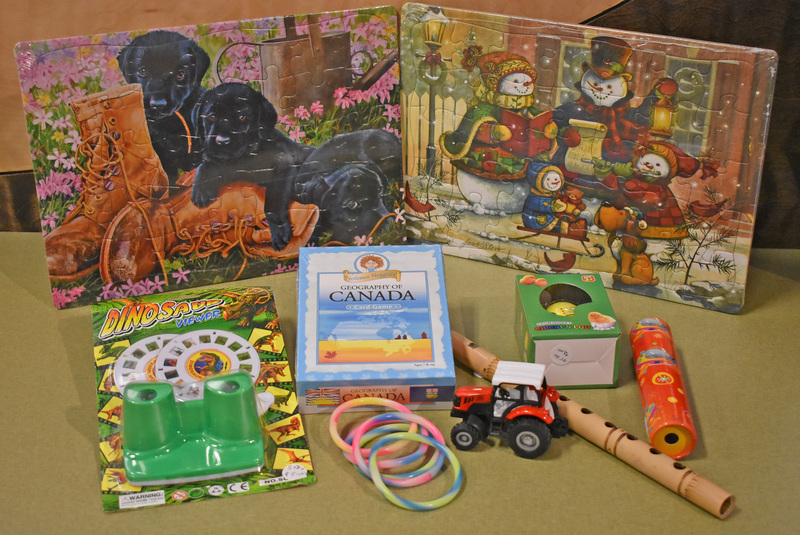 When visiting the Indoor Farmer’s Market in St. Albert Place be sure to stop by the Musée Héritage Museum’s Gift Shop to see our assortment of children’s items and stocking stuffers for the holiday season. There are a lot of unique items to choose from that make great stocking stuffers! 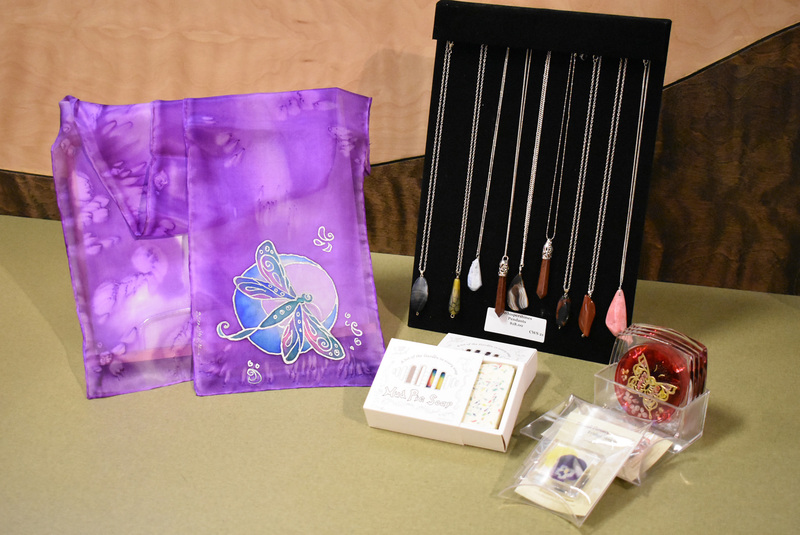 Items on sale include a variety of attractive gifts from Silk Concepts, Bon Bon Treasures (pressed flower art) and Whisper Stones – just to name a few. Remember to drop by the museum if you are interested in any of these items, or would like to check out the book selection in our gift shop. We still have $2 grab bags on sale as well and they make great last minute stocking stuffers! 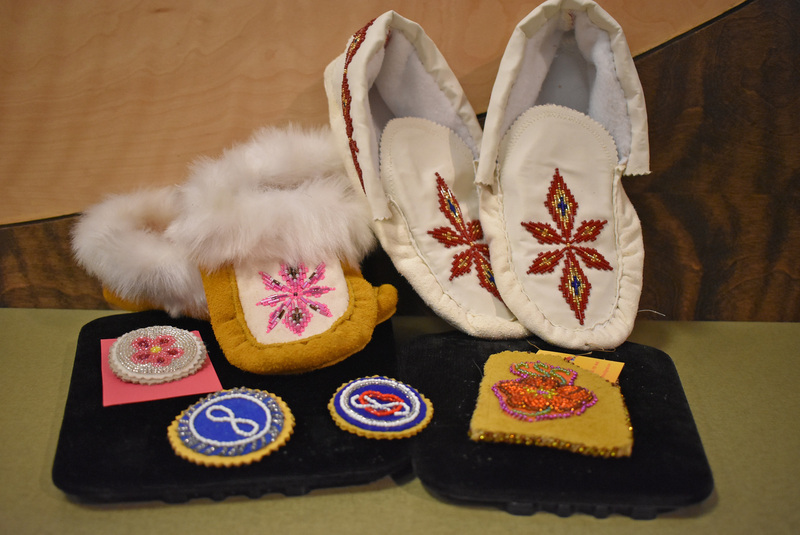 You can also give us a call at 780-459-1528 or visit us at museeheritage.ca for more information.